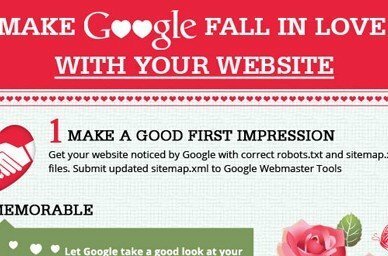 Your website needs all the Google Love it can get. So, if you haven’t been wooing Google yet, this Valentine’s day is the perfect day to start. See these 10 useful tips to ensure that your Google loves you.